Anita Karim is known as Pakistan‘s first, only international female mixed martial arts fighter. She started practicing taekwondo when she was young and living in Hunza along with her brothers. 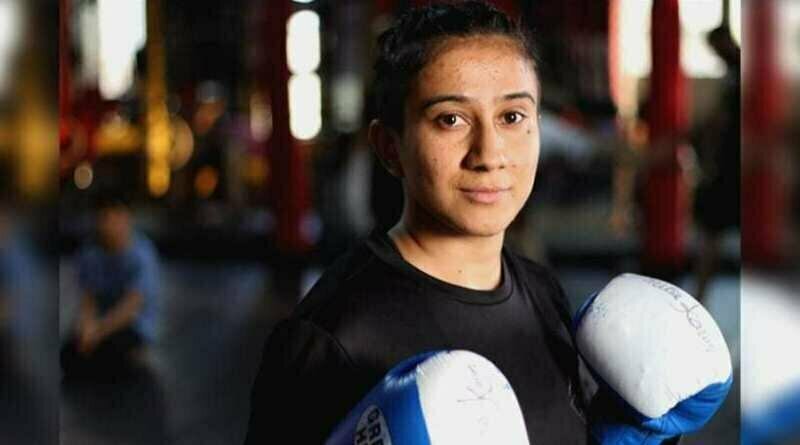 She got training for one year, stepped forward and entered inside the ring for the very first time, she within the five seconds dropped down the experienced opponent with a strong left-hand punch. Anita did not have a female mate to be trained with or to have competition, so she got training with her brother as well as other male practitioners of martial arts. 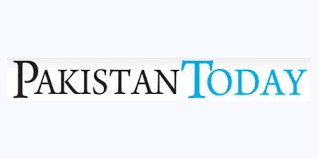 Ehtisham Karim supervised them who is also known as a well-known trainer. She has determined to learn from her mistakes and had had a strong wish to be stronger enough and take over all the defeats just like a true champion. On March 1, she defeated her opponent and came out of the ring along with a victorious win. 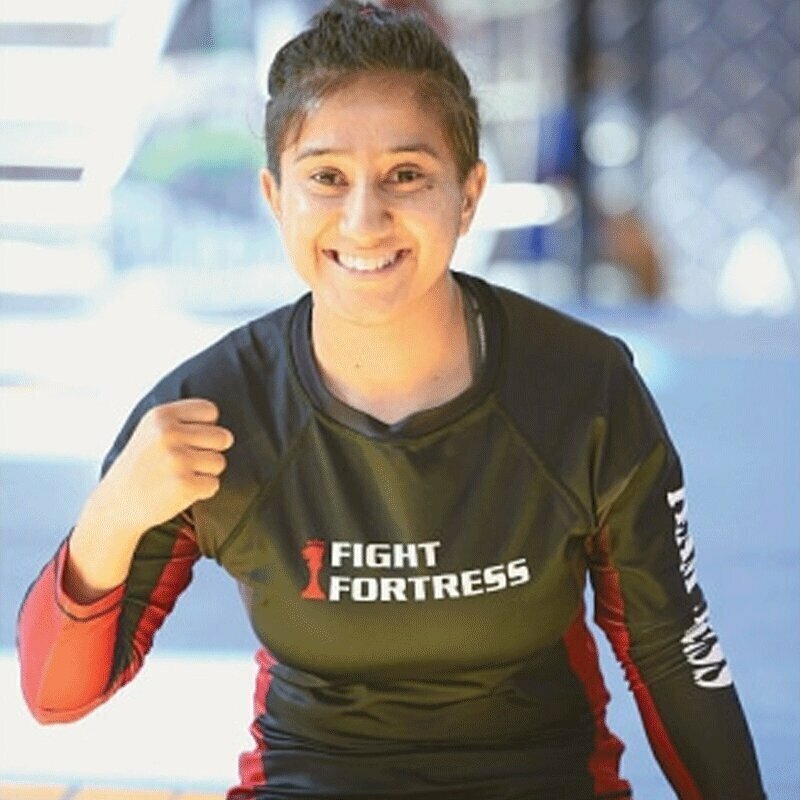 The fight was held at One Warrior Series (OWS) against Indonesia’s Gita Suharsono. 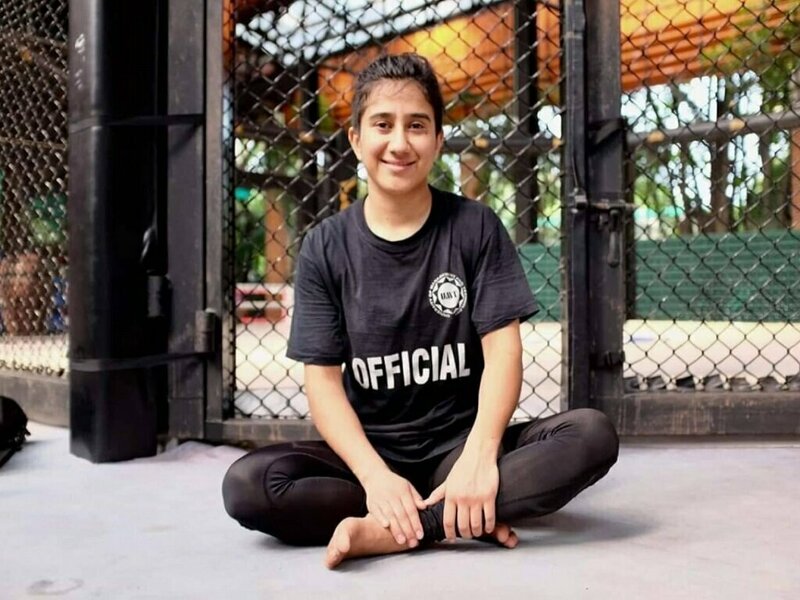 Anita has also been honored with two other achievements under her belt which include Women’s National Champion as well as Women’s National Submission Grappling Champion (PGC). We just feel proud of Anita who has been not only battling against her opposite gender but also emerging as the big sports star. We pay a salute to her on-going fight with this society for breaking stereotypes. Anita Karim gives a strong message to those parents in households who don’t teach their children just because they are girls or because the parents don’t have enough resources. Female Gender or limited resources doesn’t mean that a girl doesn’t have a right to get one of the best positions in society. Anita said that she follows Pakistani mountaineer known as Samina Baig as her role model.